Discussion in 'Server Announcements' started by Sadie, Dec 30, 2017. 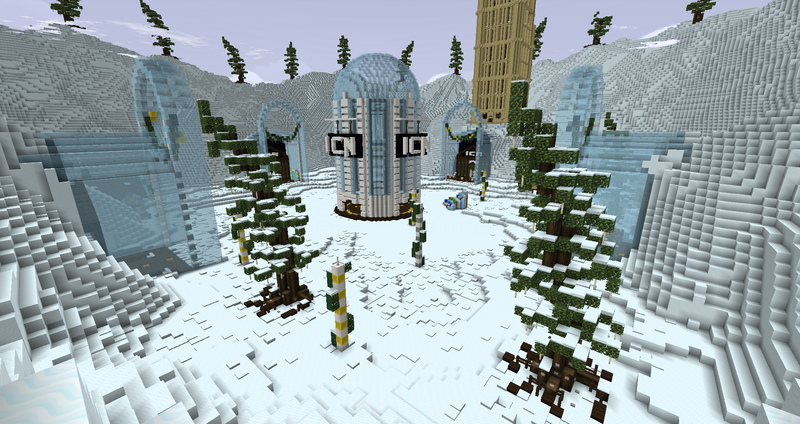 What should the theme for the next survival spawn be? Poll closed Jan 2, 2018.